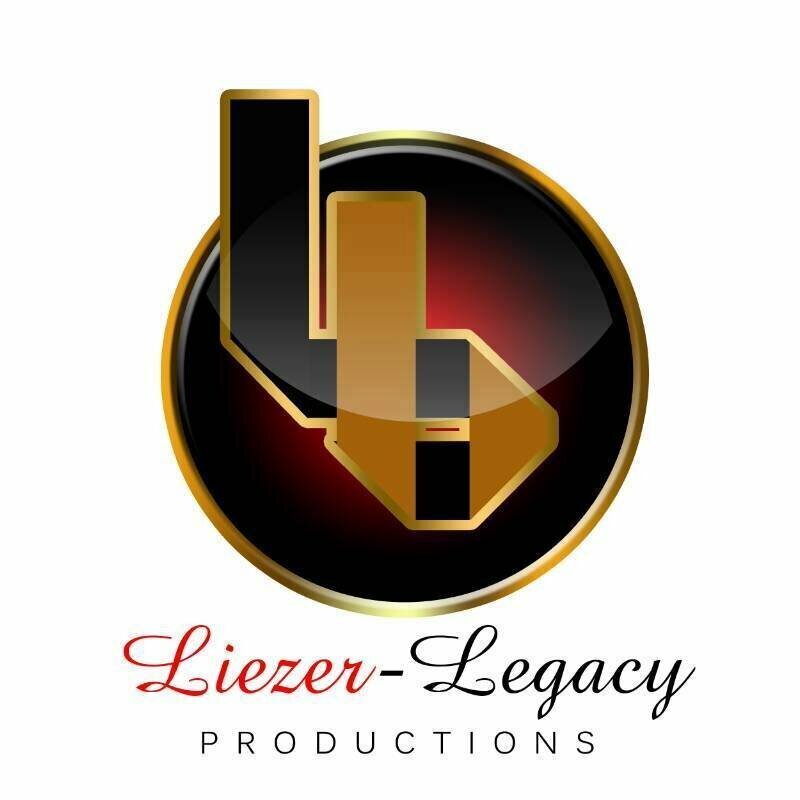 Liezer-Legacy Productions Sweeps 5 Awards at the Ghana Movie Awards 2018. The acting training school was established in 2014 as part of the social responsibilities of Liezer-Legacy Productions. It is an annual program designed for directors, beginning actors as well as professionals and provides them with modern on-camera acting techniques plus a foundation of acting rooted in time-honored theatrical traditions. Our students are immersed in a journey of intensive, professional educational experience, combining fun, practical, interactive workshops with direct, hands-on acting on stage and in front of the camera. 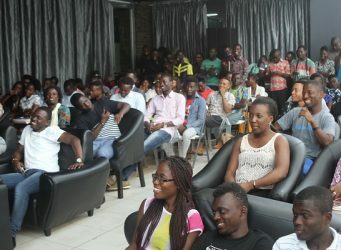 33 students graduated from the maiden edition in July 2014. 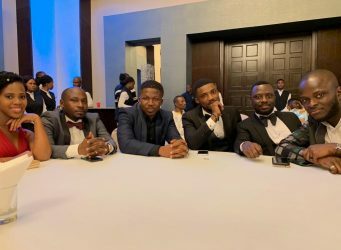 Some of these students have picked up roles in movies produced by international companies while others working with drama ministries in various churches. The school covers the following areas: acting technique, scene study, voice and movement, acting for film, speech, film craft, comedy and improvisation, text analysis, scene study, performance analysis, stage to screen, monologues, audition technique, advanced acting technique and business of acting. Kejetia Vs Makola is a hilarious courtroom TV sitcom following unconventional legal battles between a band of misfit lawyers who claim to have had their education at a certain law school in Kejetia, and their colleagues from Makola. It was welcomed by a successful premiering in Kumasi, Tarkwa, Sunyani, Takoradi and Accra. Kejetia Vs Makola airs on JoyPrime every Saturday and Sunday at 5:30 pm. Don't think far news is a 30 minute satiric news bulletin presented by Kumawood's top actor Lil Win. Don't think far news is different, exciting, full of irony and deadpan humor. It shows on Adom TV every Saturday and Sunday at 7pm. We would love your feedback!!! I must give thumbs up to u all for this quality, educative and entertaining scenes. Ghana indeed can meet up the international markets with productions of this nature. 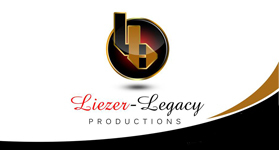 If you are looking for the best comedy shows with lessons typical to Africa, Liezer-Legacy Productions has got them. From Love Laugh 1 & 2, to Grumpy Graham and the rest of their stage plays, you are assured of good value for money, while relaxing your nerves from the hustles of life. They are the best!